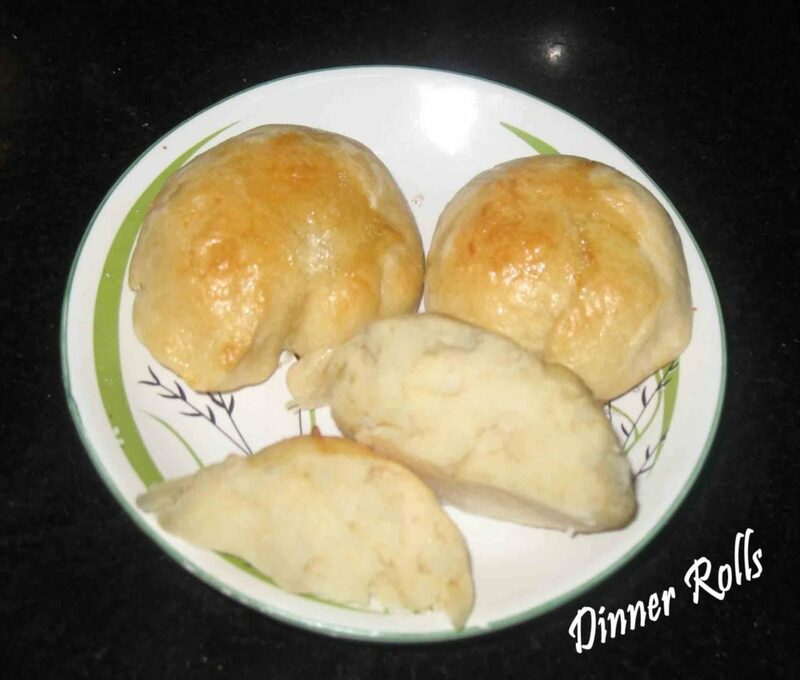 After a long Trial just step on my next step in baking thanks to Gayathri… Yes more than 3 months i’ve tried these dinner rolls…. 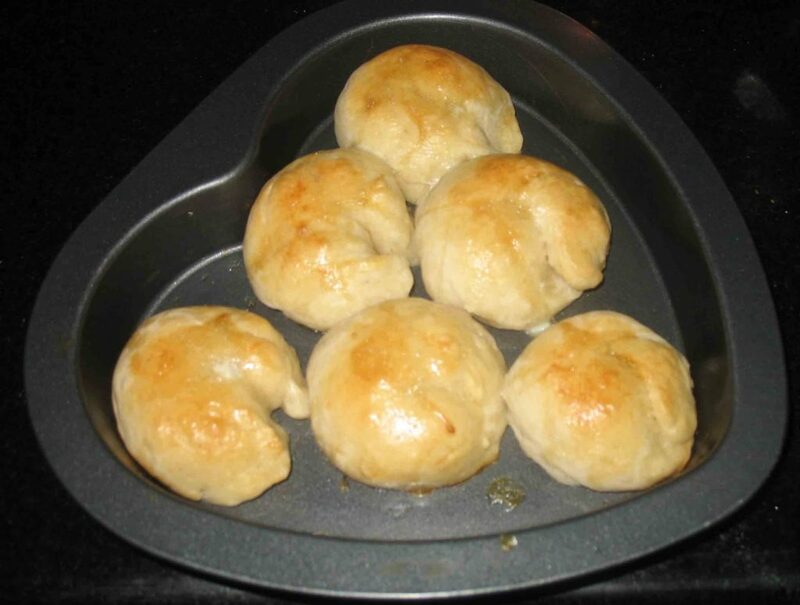 Had more quires about these type of baking.. 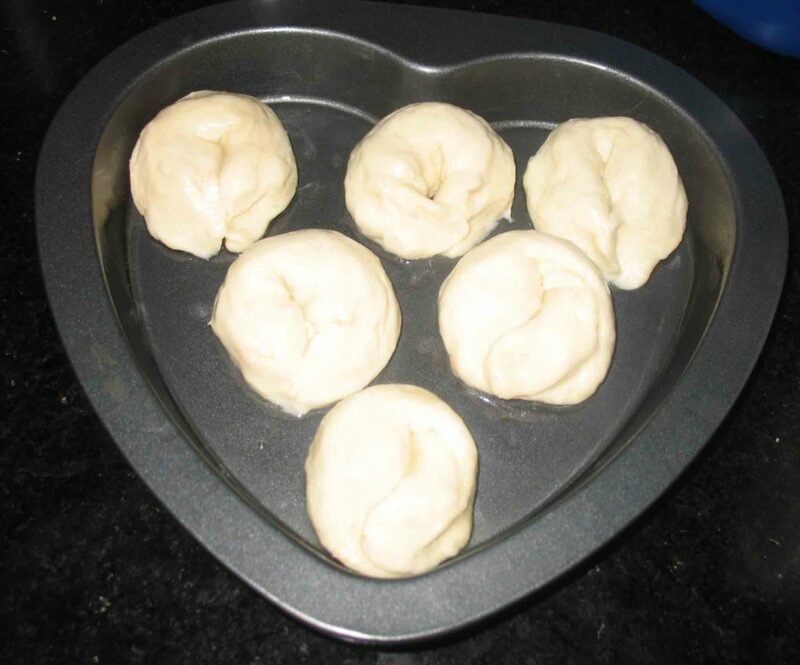 When i heard the March challenge i don’t have much confident to put my hands over it… finally I’ve tried to reach out these and amazed with the result… I GOT IT..I’ll try more recipes using these Challenge as my base…. * Punch it out to release the air…. Pre heat the oven to 5 mins in 200C set them up to 180C and bake it for 30 mins or till golden color appears in the top..
Congrats. The rolls look real soft. very spongy rolls Suchi ! 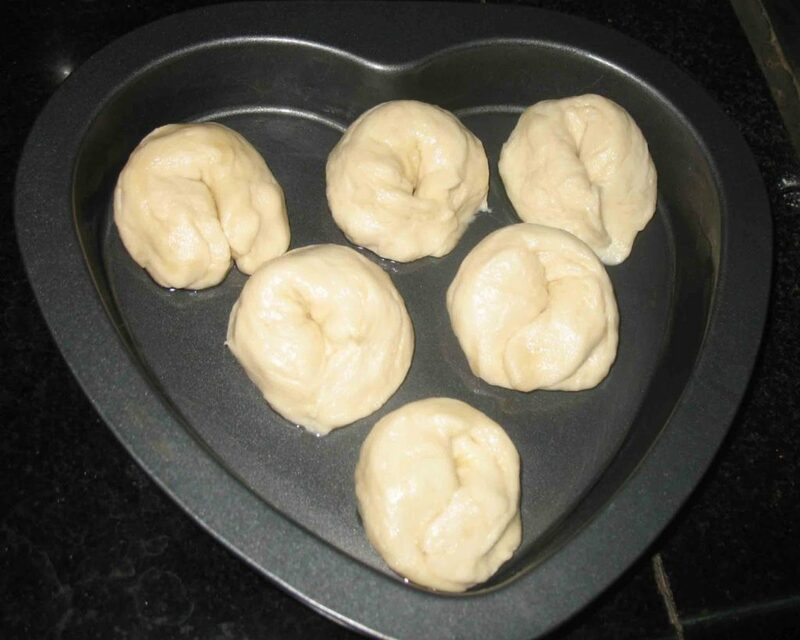 glad you have entered into this arena of baking..